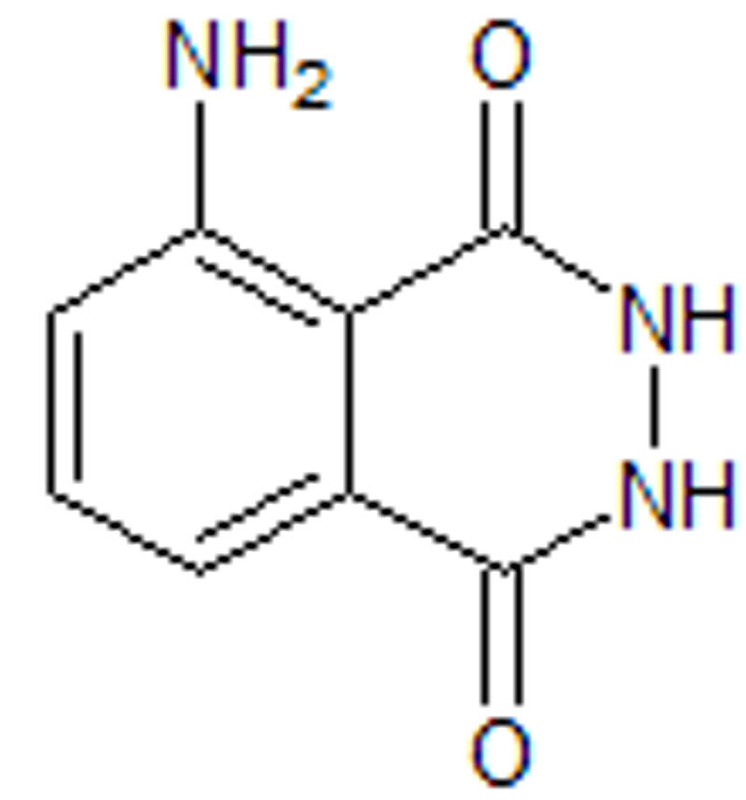 This compound is well known chemi-luminescent material for biomedical analysis: DNA probes, DNA fingerprinting, blood detection and also for metals analysis. It has bright-blue fluorescense with a slight variation at different pH of solutions. Our company can offer the best quality and competitive price for this material.